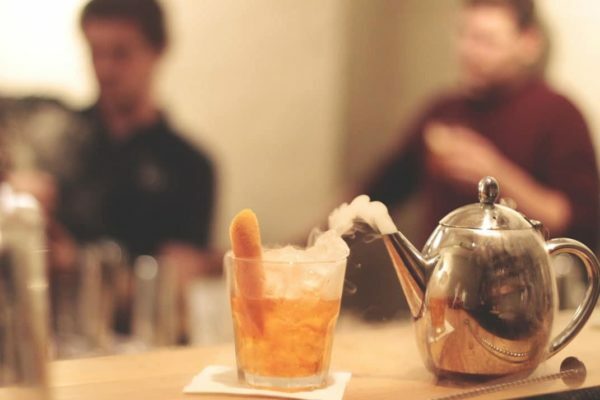 Our cocktail making classes aren’t simply limited to classic mixology – we’ve branched out into the weird and wonderful world of molecular gastronomy to deliver our molecular cocktail classes. 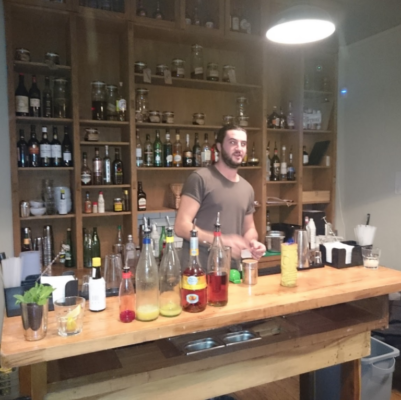 Our cocktail making classes are a universally fun activity, fit for a variety of purposes. These reviews emphasise their benefits for two very different occasions. Have you been tasked with having to organise your next work do? 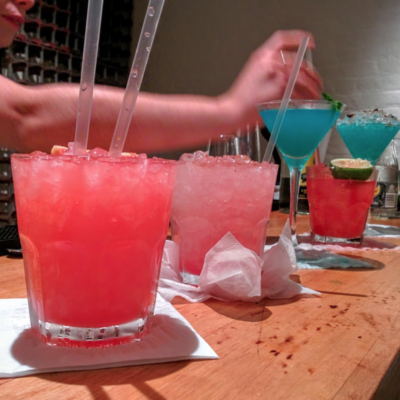 Stop that hair pulling and impress your bosses with one of our external cocktail making classes. 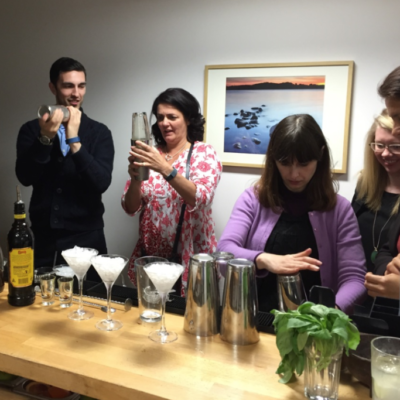 Our cocktail making classes are the ideal activity for any event, be it an office party or a hen do, and are great fun regardless of your drinking ability! 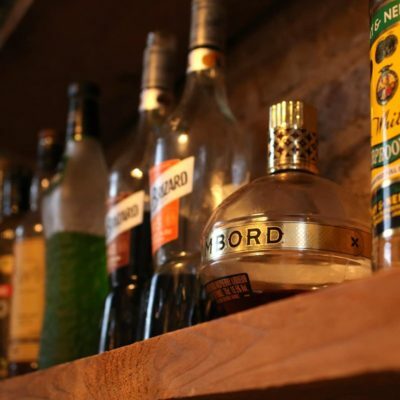 Our cocktail making classes very much take a hands-on, all-inclusive approach ensuring that our clients feel like they’re getting their money’s worth. Looking for last minute Christmas party activities? 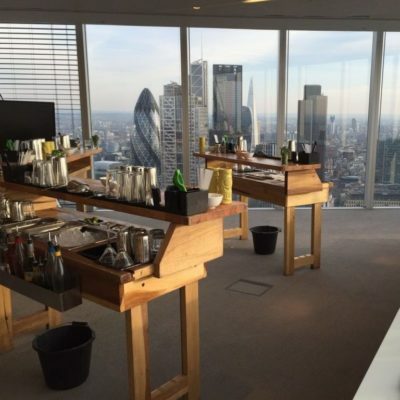 Mixology Events offer a range of mobile cocktail classes and bar hires to suit your needs.